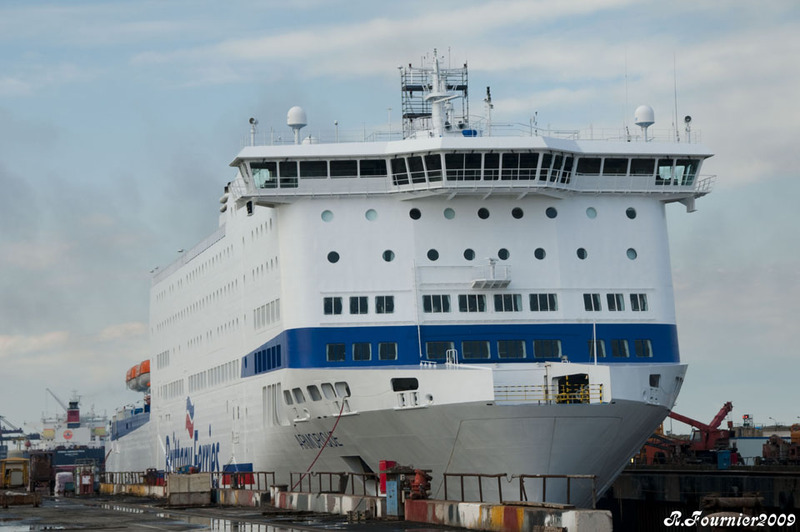 Capacity: 1,500 passengers, 470 cars, 65 freight vehicles. March 14th 2008: Keel laid. 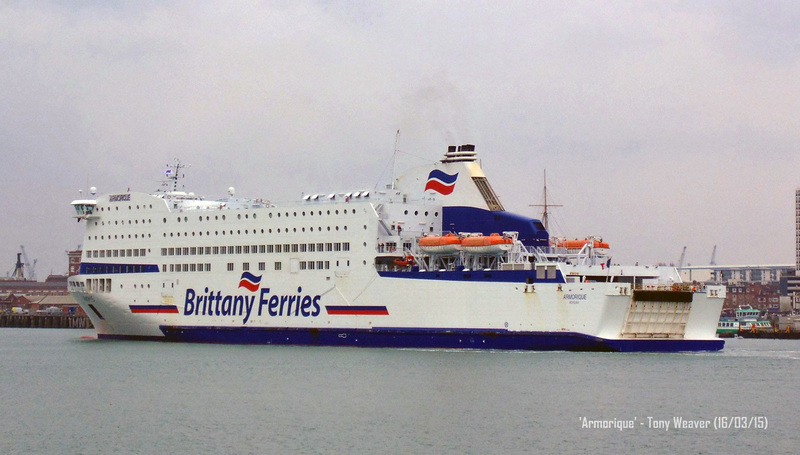 January 26th 2009: Completed and delivered to BAI SA Bretagne-Angleterre-Irlande (Brittany Ferries), Roscoff, France. 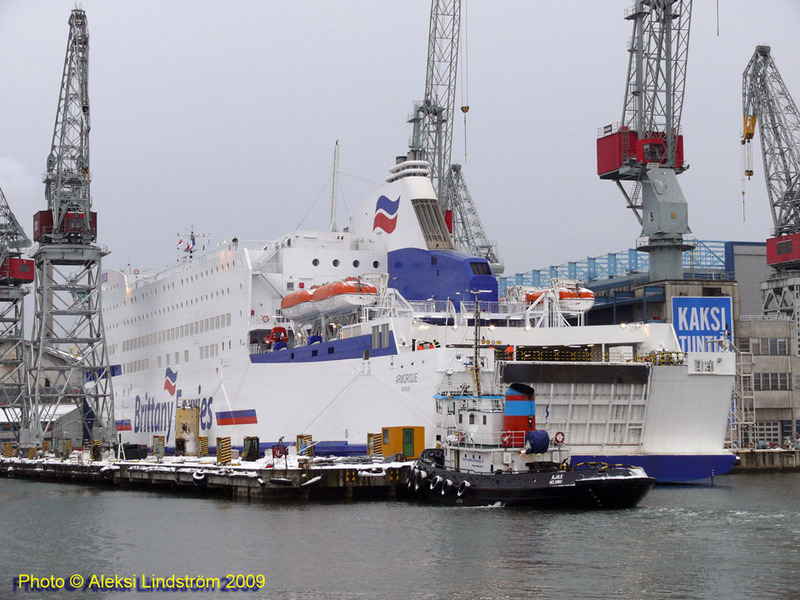 January 28th 2009: Left Helsinki for France. 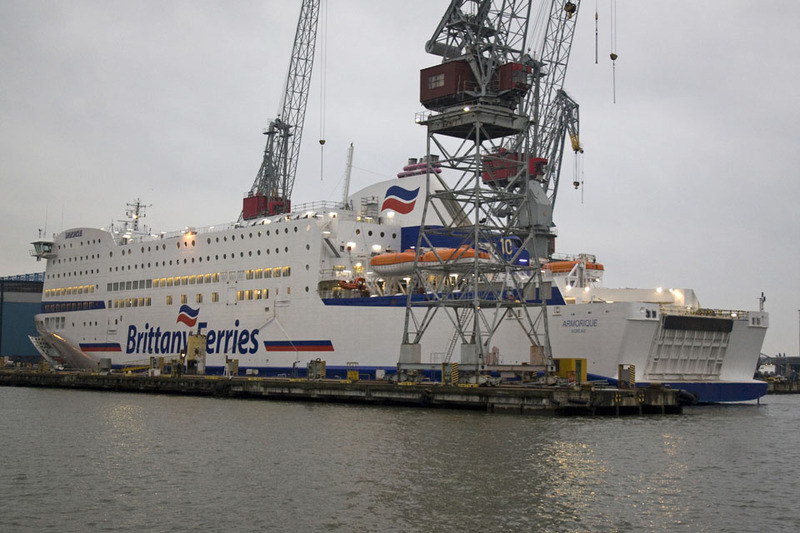 January 31st 2009: Berthing trials in Plymouth. 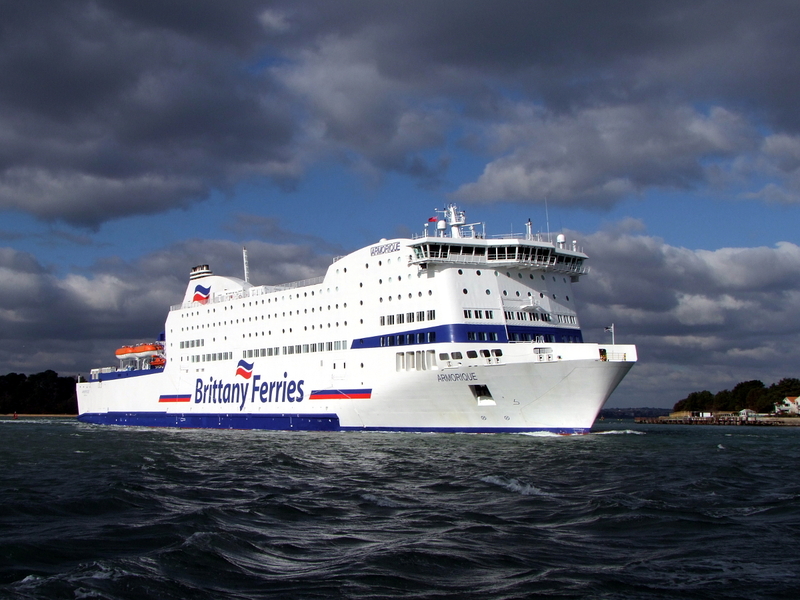 February 10th 2009 – November 6th 2009: Services between Plymouth – Roscoff. 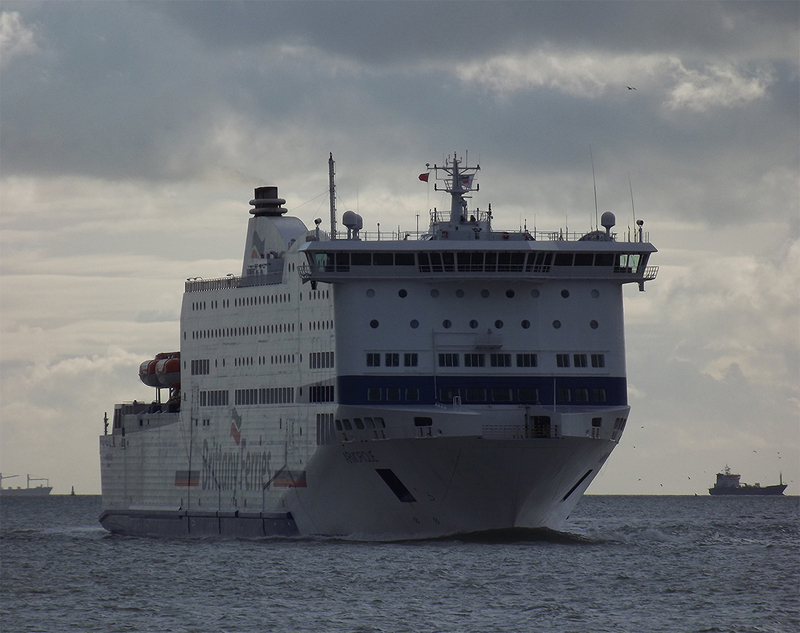 November 8th 2009: Berthing trials in Ouistreham. 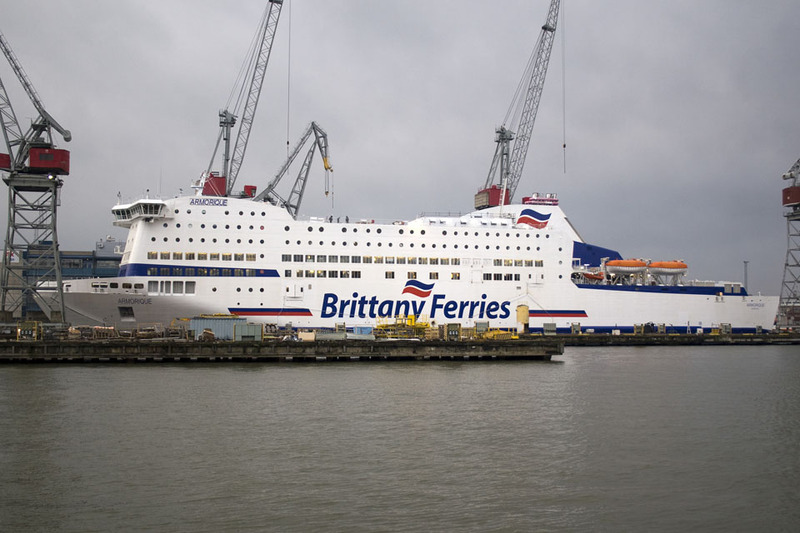 November 9th 2009: Arrived at ARNO, Dunkerque for refit. November 2009: Chartered to the French Navy for military exercises. 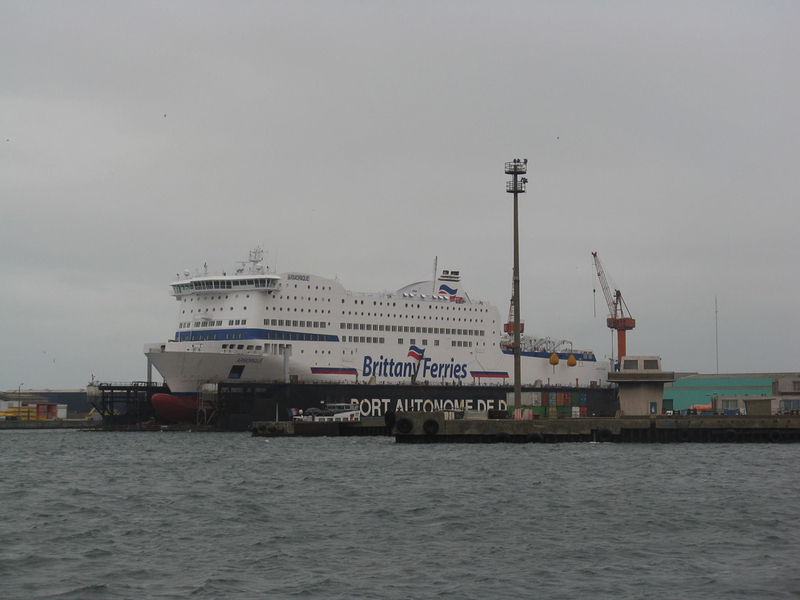 December 4th 2009: Arrived in Le Havre and laid up. 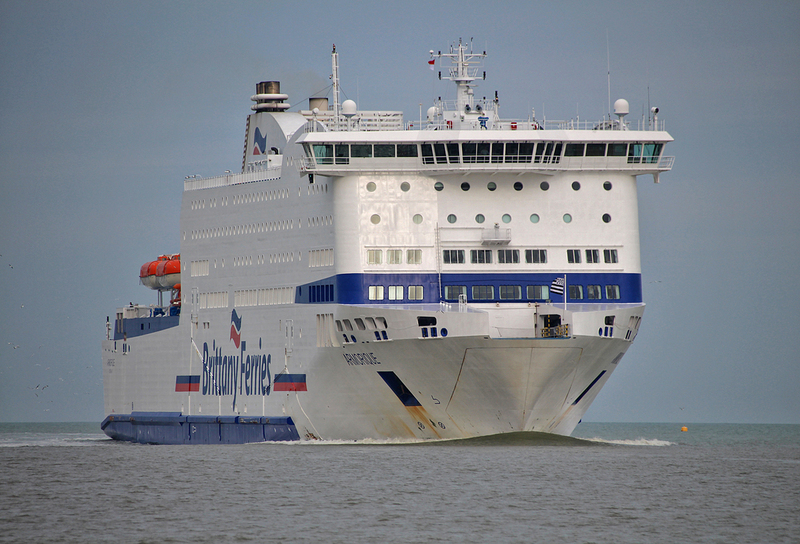 February 1st 2010 – March 8th 2010: Services between Cherbourg – Poole. 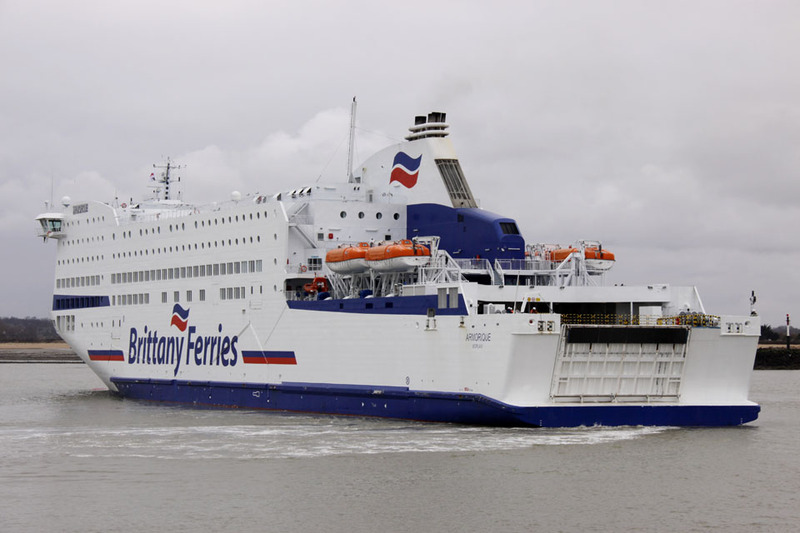 March 8th 2010 – March 14th 2010: Services between Ouistreham – Portsmouth. 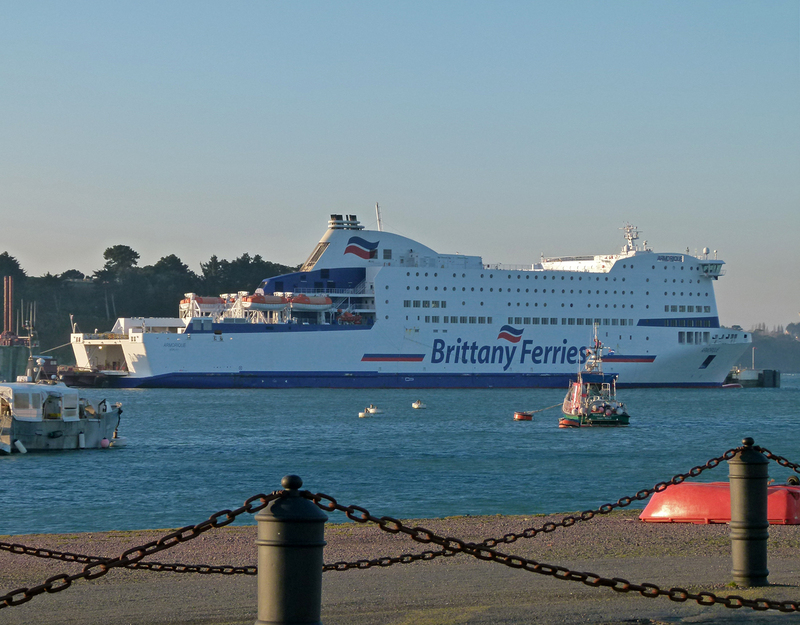 March 14th 2010 – November 3rd 2010: Services between Plymouth – Roscoff. 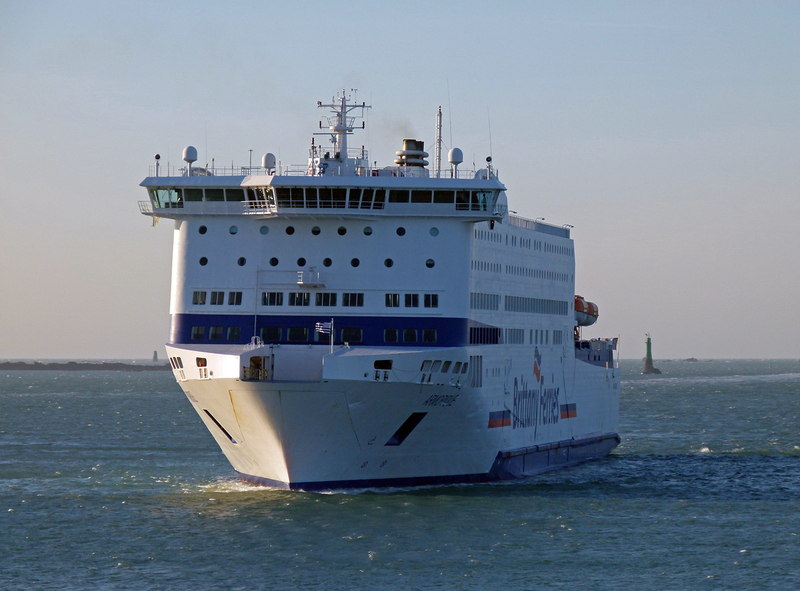 January 5th 2011 – February 8th 2011: Services between Ouistreham – Portsmouth. 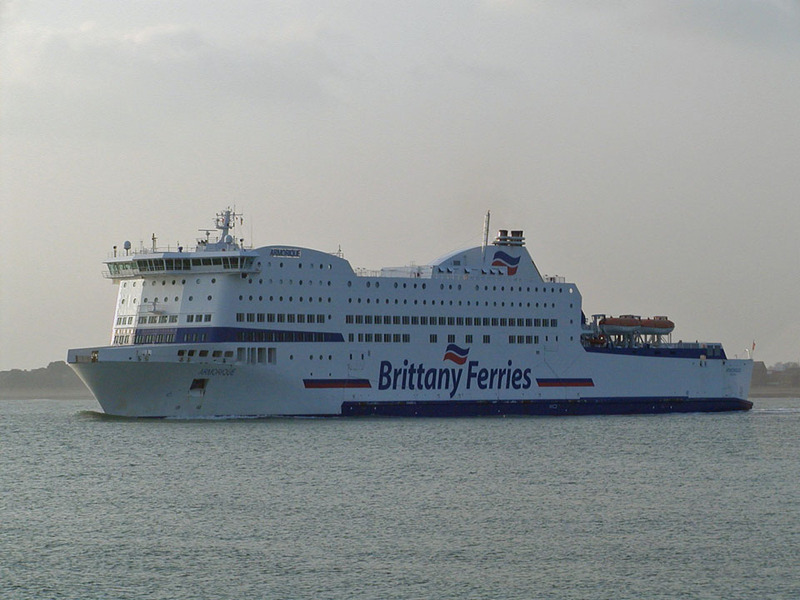 March 2011 – November 2012: Services between Plymouth – Roscoff. 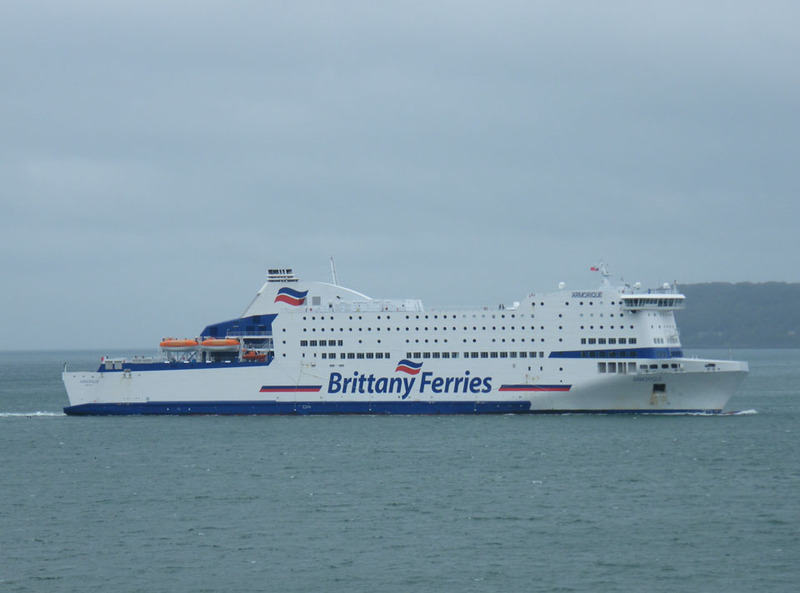 November 27th 2012: Left Plymouth for St Malo. 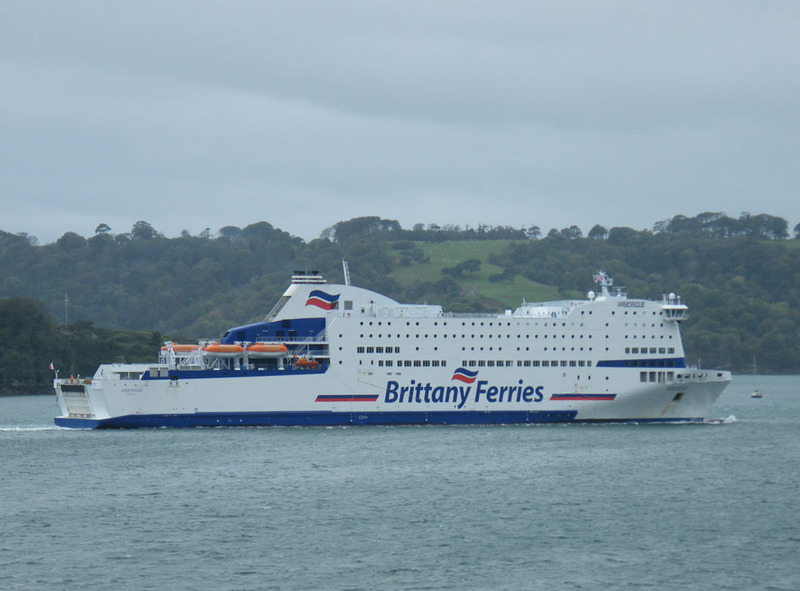 November 28th 2012: Services between St Malo – Plymouth. 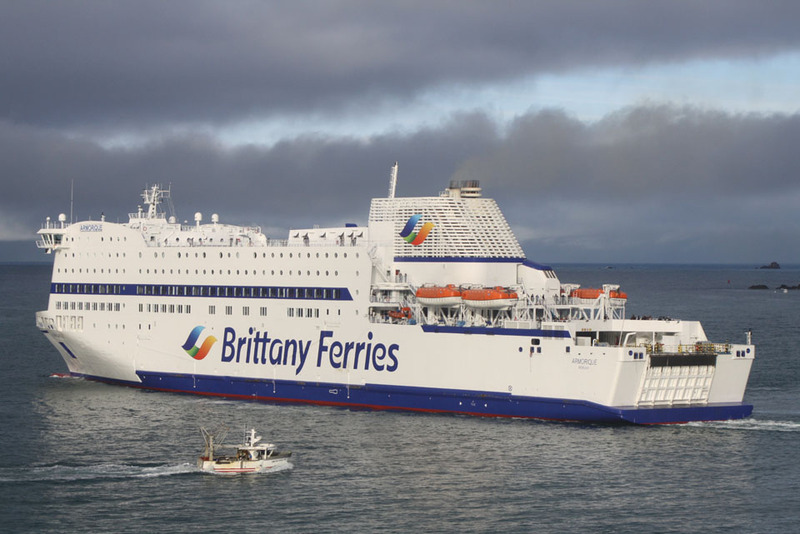 March 2013: Services between Plymouth – Roscoff. 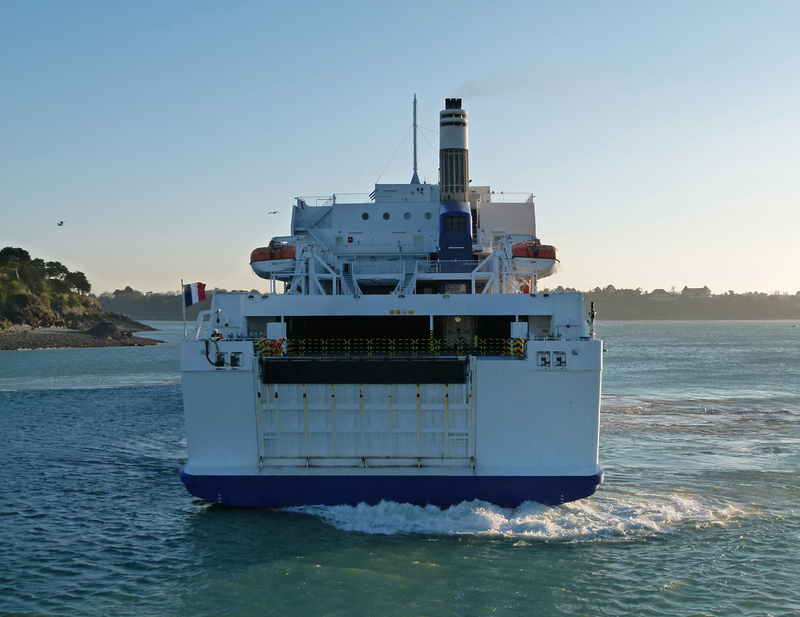 October 19th 2014 – December 30th 2014: Covered the Portsmouth-Caen-Portsmouth sailings of the Normandie which was undergoing an extensive refit in Santander. 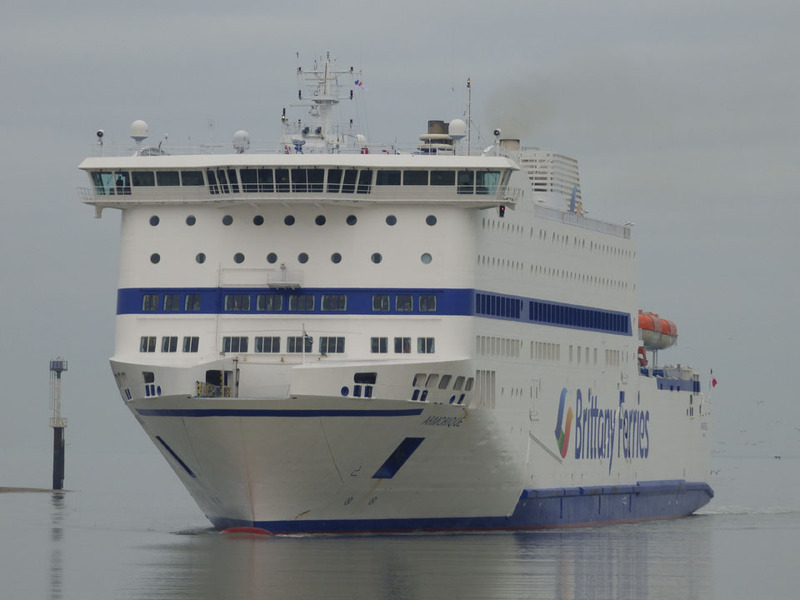 December 31st 2014-January 2nd 2015: Laid up in Cherbourg. 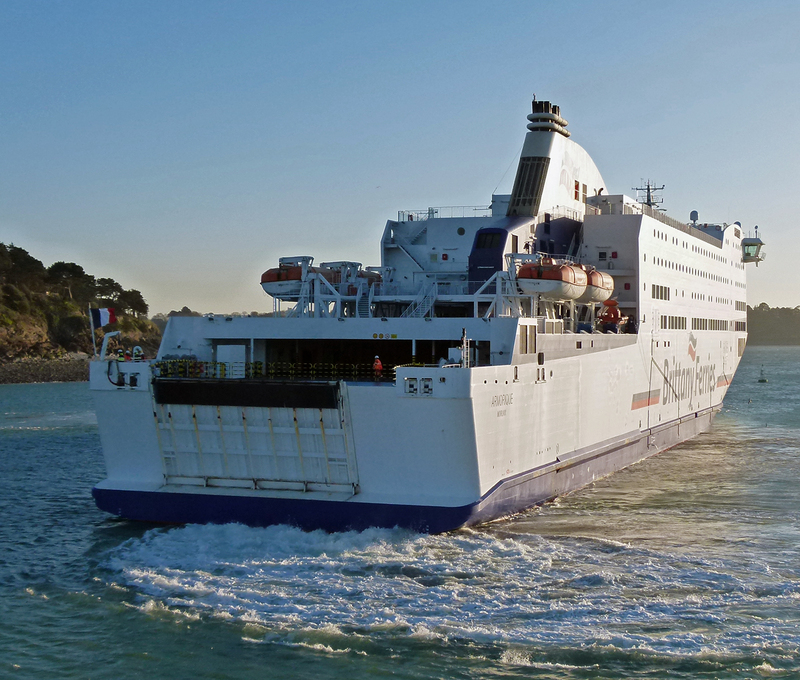 January 17th 2015: The 20:15 sailing between Portsmouth and St Malo was cancelled due to technical reasons. 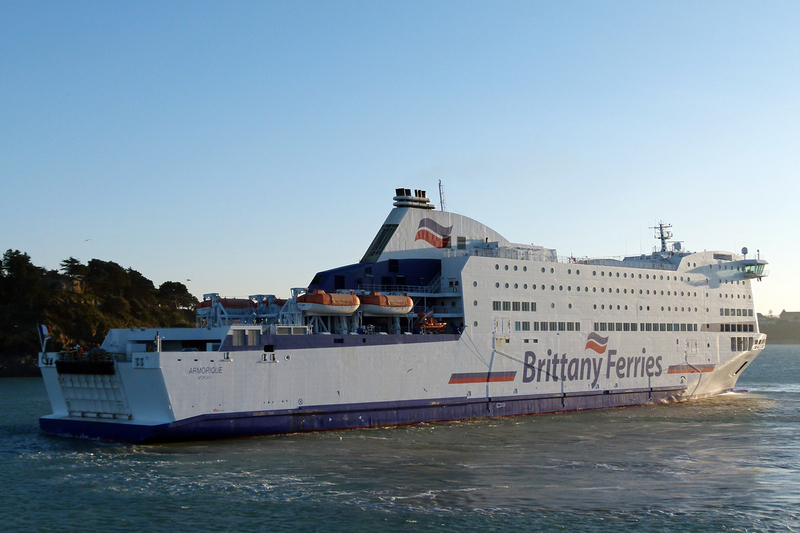 January 30th-31st 2015: Owing to adverse weather the overnight St Malo service was diverted to Cherbourg. 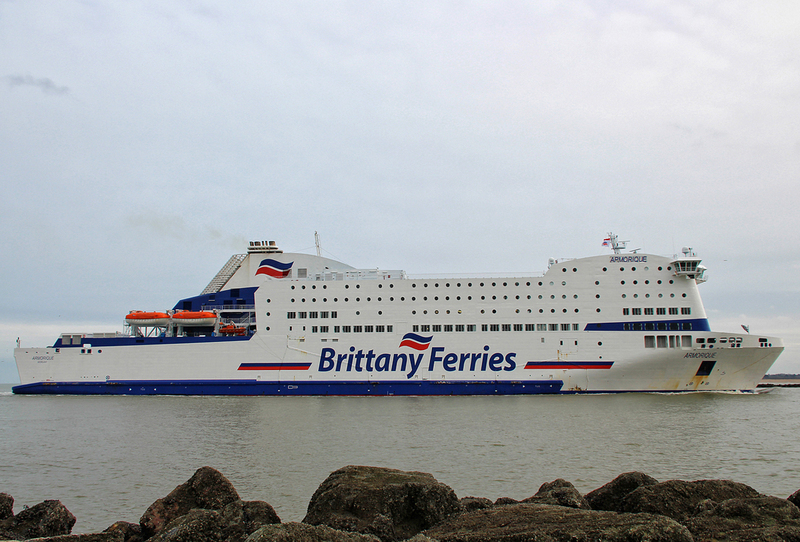 The return sailing on the 31/01/15 also operated from Cherbourg at 20:30. 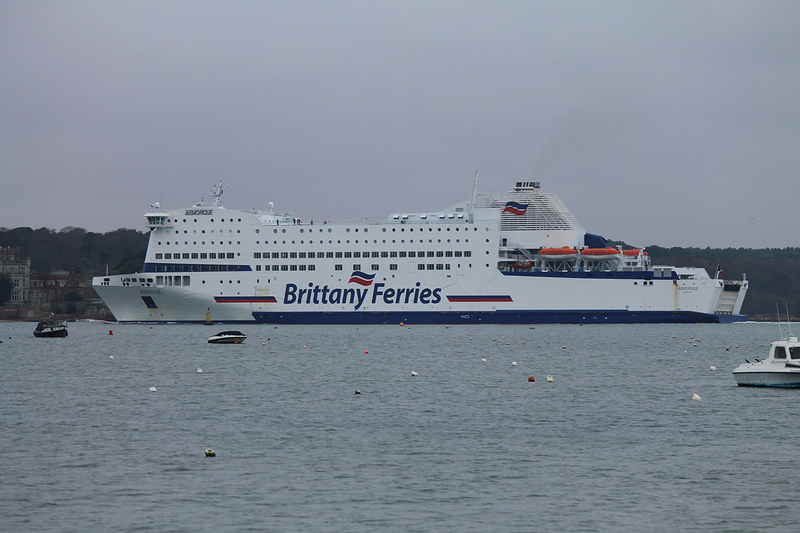 February 6th 2015: Operated a one of service between Roscoff and Portsmouth to reposition for the evening crossing from Portsmouth to St Malo. 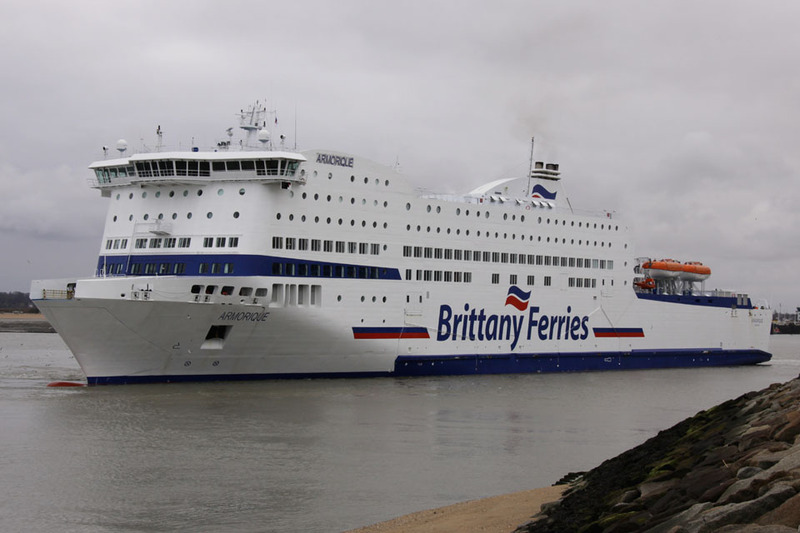 February 6th – 7th 2015: Covered the weekend Portsmouth-St Malo-Portsmouth service of the Pont Aven which had been delayed by adverse weather in the Bay of Biscay. 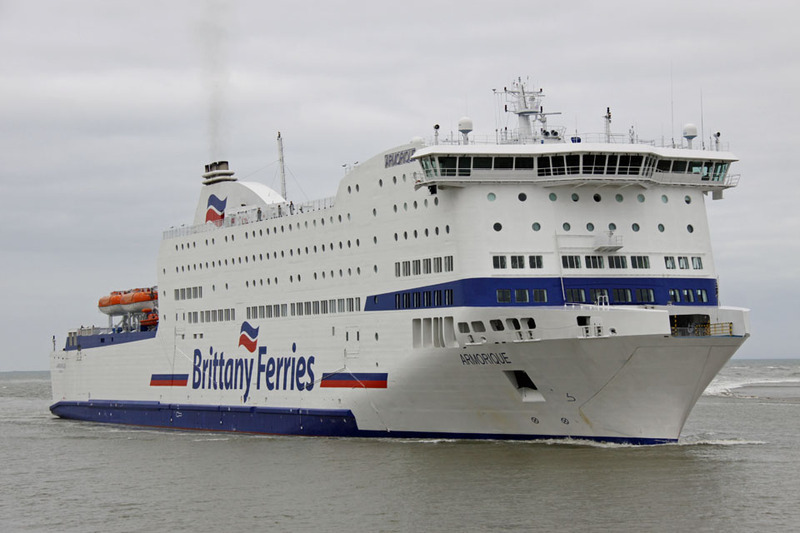 February 27th – February 28th 2015: Operated Portsmouth-St Malo-Portsmouth in place of the Pont Aven which was delayed by adverse weather in the Bay of Biscay. 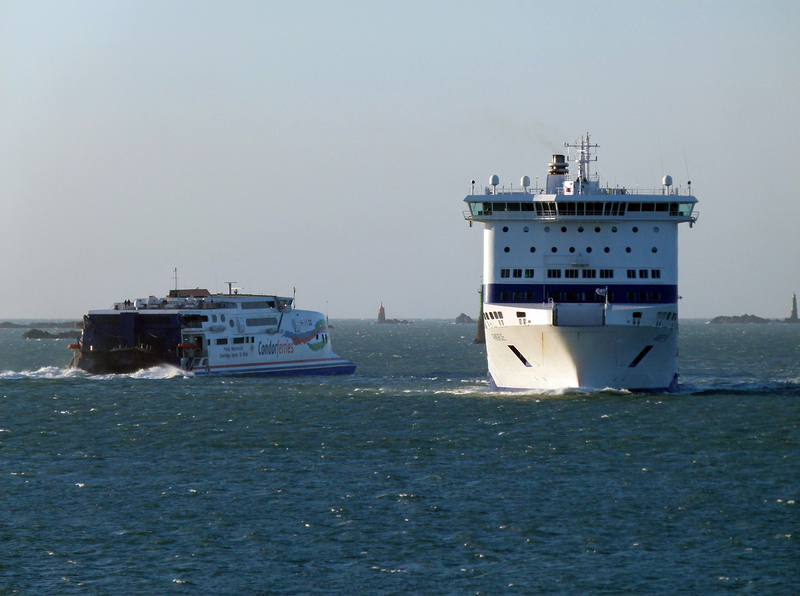 March 16th 2015: Final arrival at Portsmouth from Santander. Due to return in September 2015. 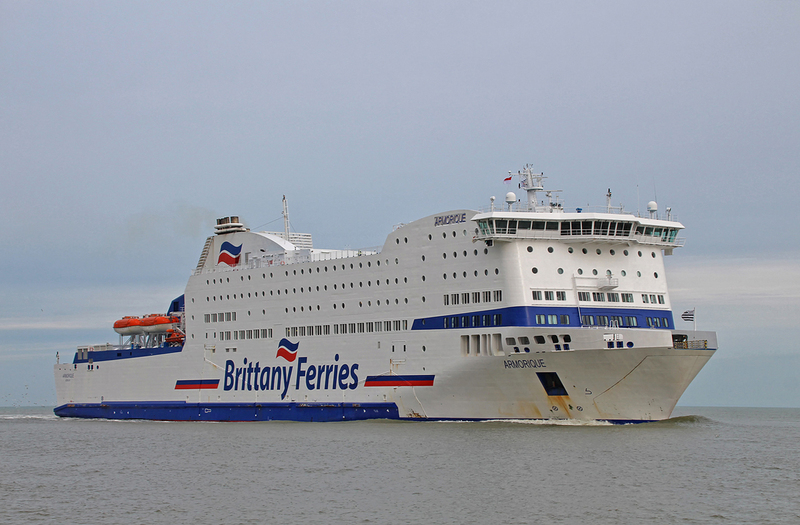 March 16th 2015: Departed Portsmouth for Plymouth to resume services from Plymouth to Roscoff. March 17th 2015: Resumed regular services between Roscoff and Plymouth. 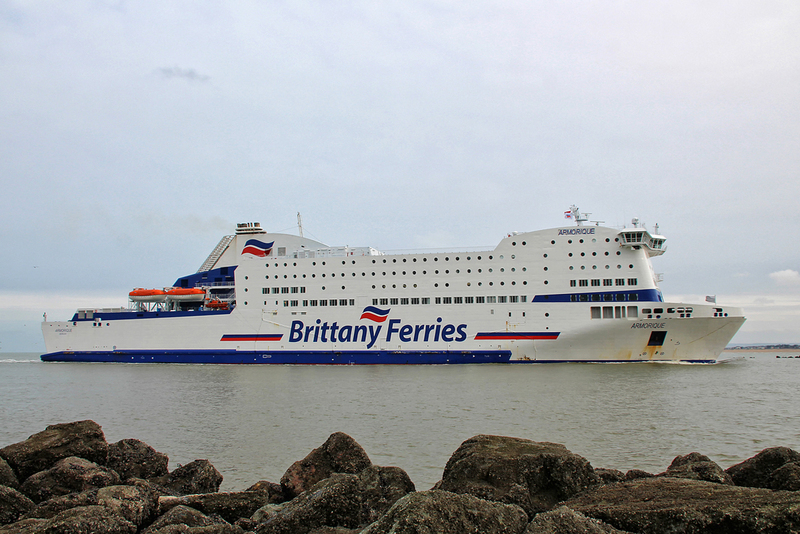 September 27th 2015: Transferred to the Caen-Portsmouth route to cover for the extended refit of the Mont St Michel. 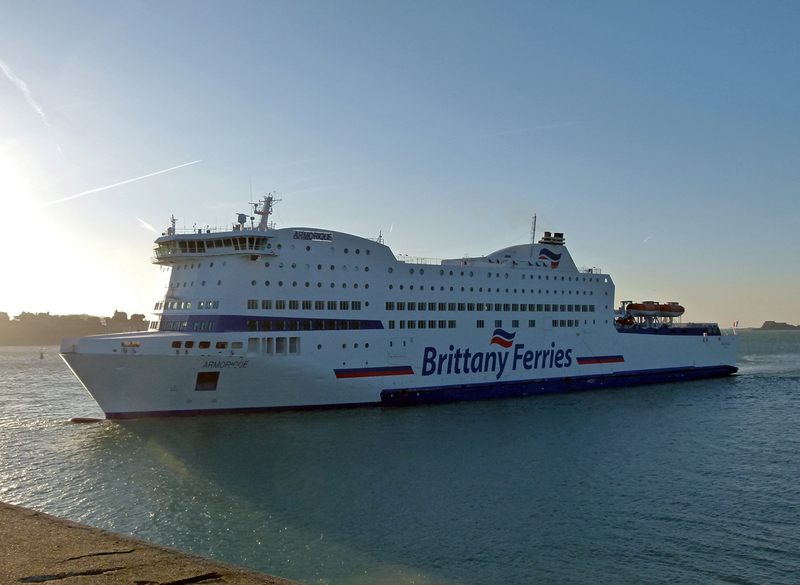 December 18th 2015: Completed service on the Caen-Portsmouth route and repositioned to take up the Plymouth-Roscoff service. 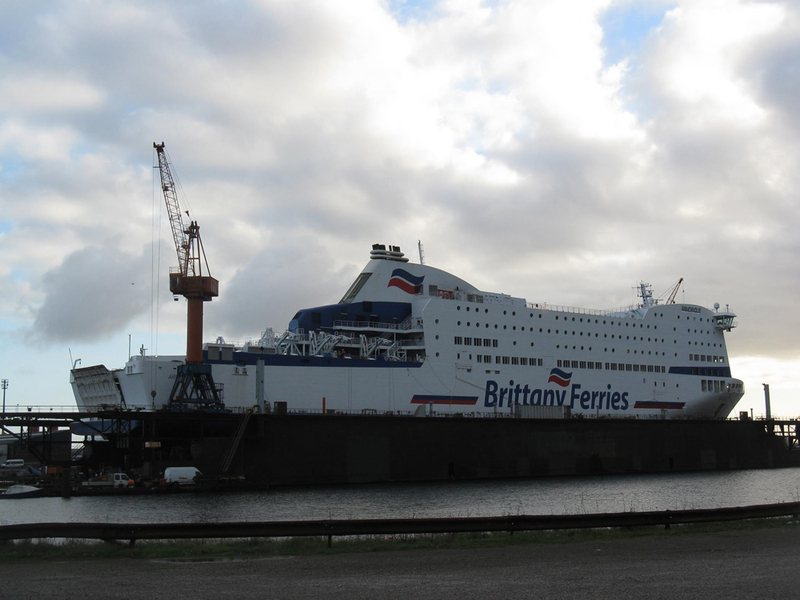 December 26th 2015: Transferred to the Caen – Portsmouth route to cover for the Normandie which was undergoing maintenance alongside in Cherbourg. 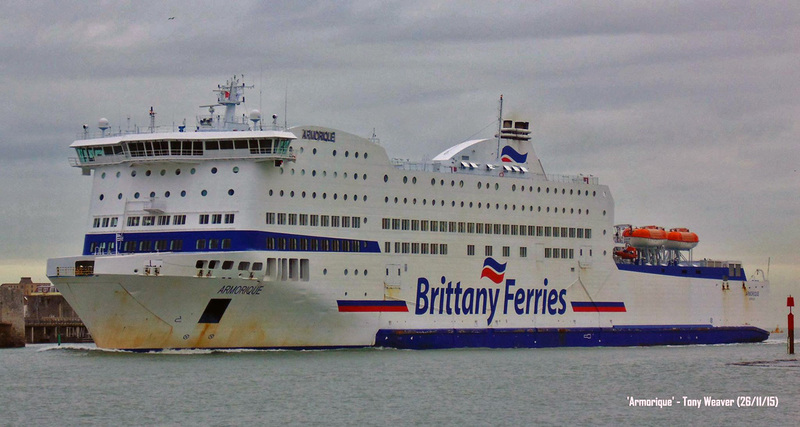 January 3rd 2016: Completed last sailing between Caen and Portsmouth before heading to Roscoff to de-store and head for an extensive refit in Santander. January 6th 2016: Arrived in Santander and entered the Astander shipyard for an extended refit which will see the installation of an exhaust gas cleaning system (scrubbers) and a remodelled funnel casing. Expected to return to service on the 25/03/16. March 15th 2016: Departed Santander for Gijon to take on bunkers. Departed Gijon for Roscoff that evening. 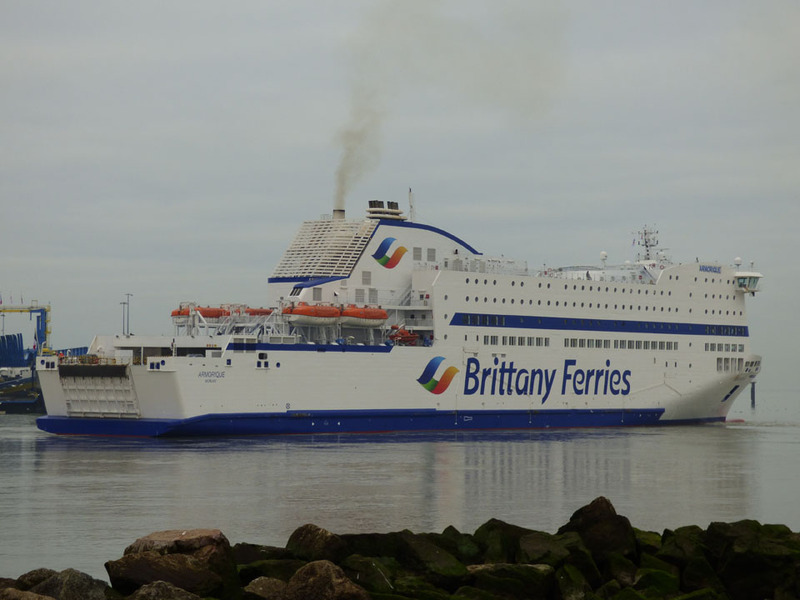 March 16th 2016: Arrived at Roscoff. 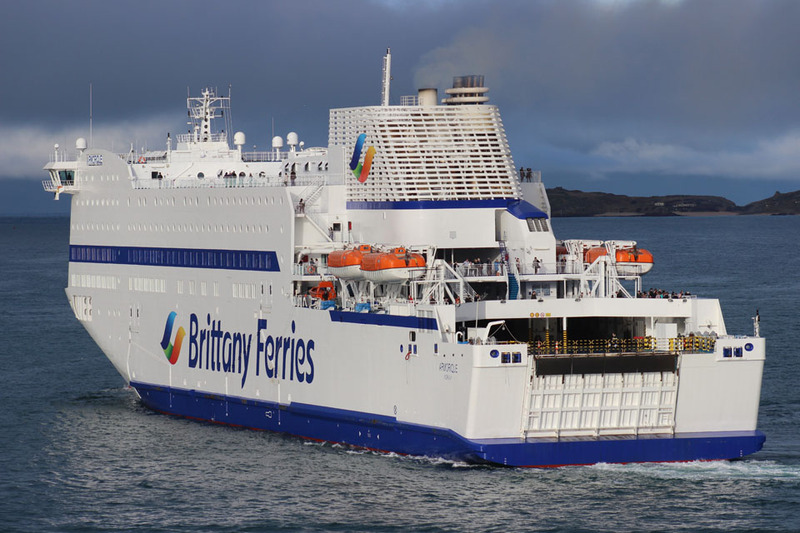 March 25th 2016: Resumed service between Roscoff and Plymouth. 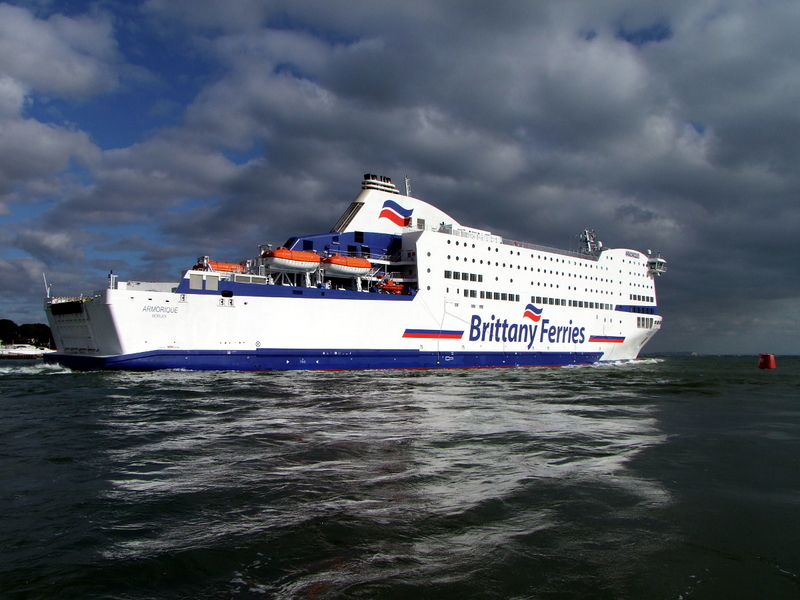 November 20th 2016: Transferred to the Poole – Cherbourg route in place of the Barfleur which was undergoing scheduled maintenance. 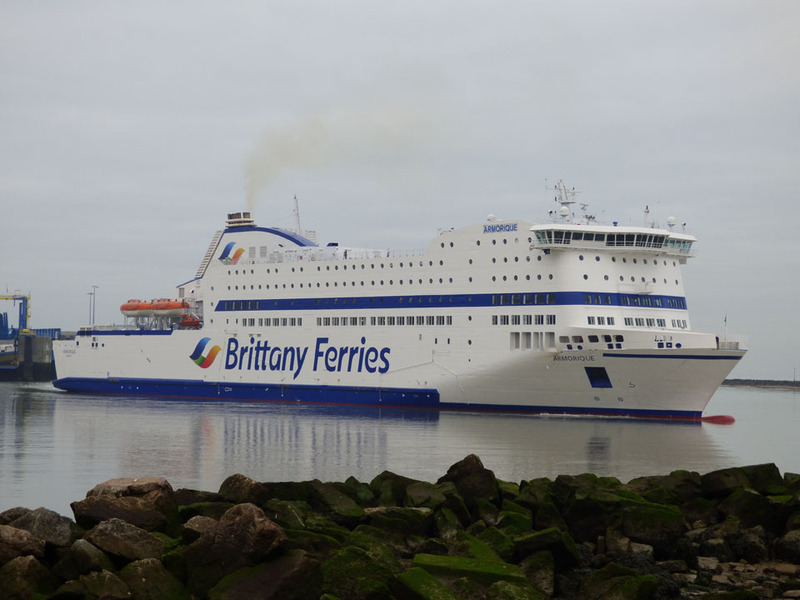 November 28th 2016: Completed service on the Poole – Cherbourg route and laid up in Cherbourg for scheduled maintenance. 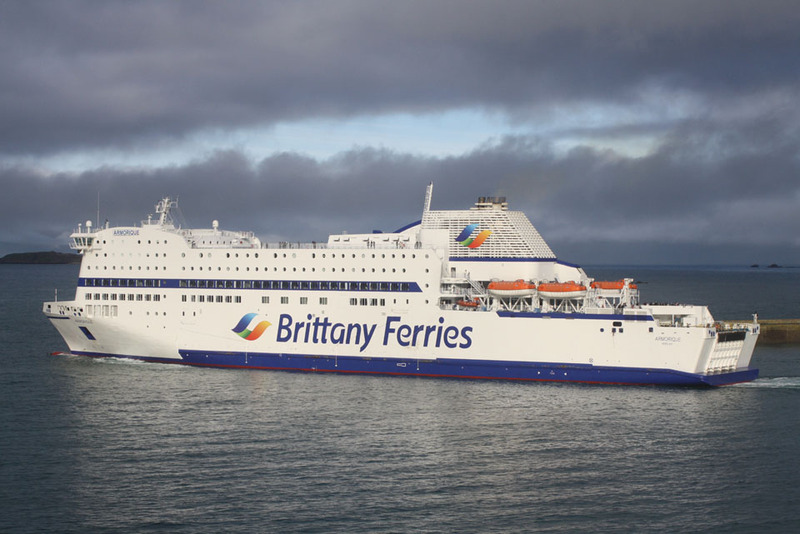 December 1st 2016: Resumed service between Roscoff and Plymouth. December 31st 2016: Repositioned to Ouistreham ready to take up service on the Caen-Portsmouth route in place of the Normandie. 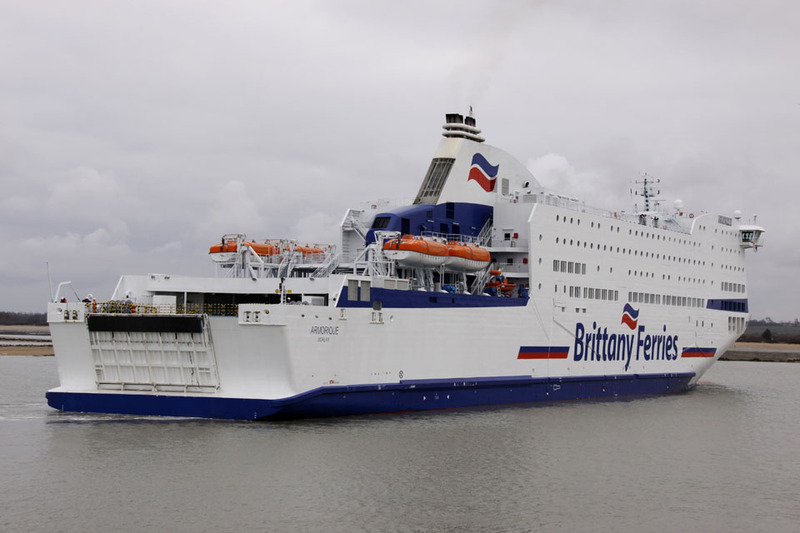 January 1st 2017: Entered service between Caen and Portsmouth. February 9th 2017: Completed service on the Caen to Portsmouth route. 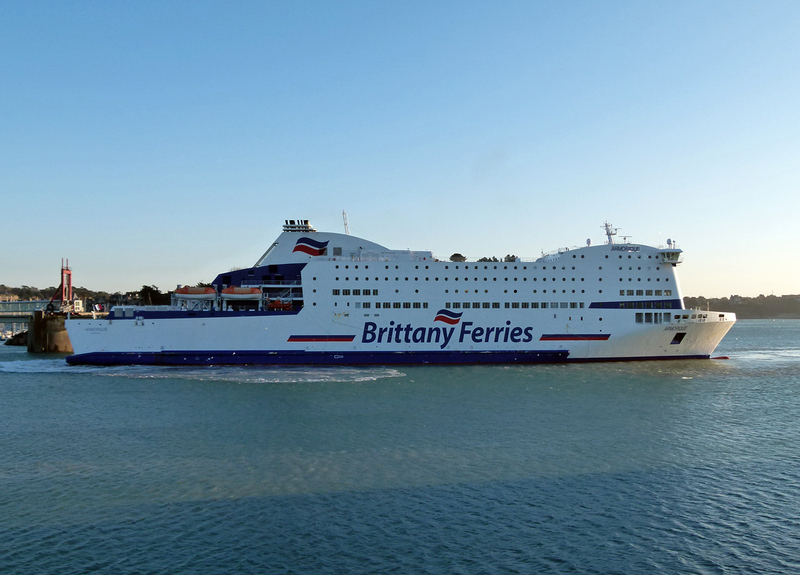 February 10th 2017: Departed Portsmouth and arrived in Plymouth to resume service to Roscoff. 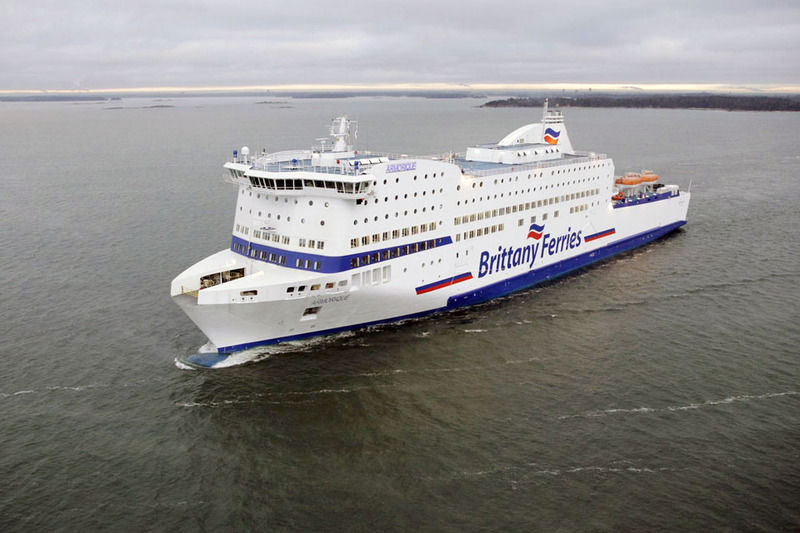 November 8th 2018: Sailed to Gdansk for refit, including new livery. December 8th 2018: Arrived back in Portsmouth. All information is believed to be correct and no responsibility is accepted for any errors or omissions. All items included in this article are subject to © copyright. We would like to take this opportunity of thanking: Dogan. Kevin Mitchell (Maritime Images), Robert Fournier, Nicolas Lévy, Aleksi Lindström, Robert J Smith, Marko Stampehl, Dan Hall (Flickr) Tony Weaver (Brittany Ferries Ships), Paul Cloke, Jean-guy Hagelstein and Andreas Wörteler for their assistance in producing this feature.